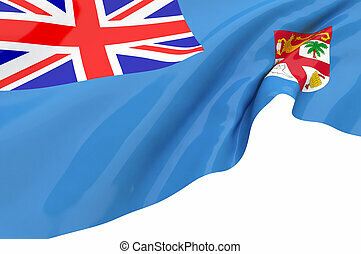 Flag of fiji. 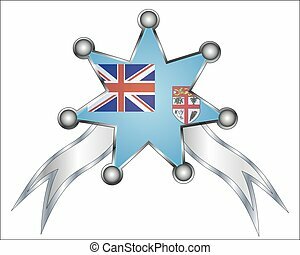 icon set. 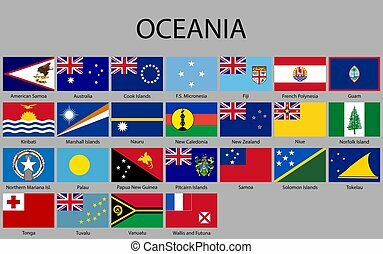 Vertical flag icon of Oceania. 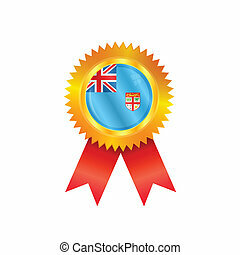 Oceanian countries vector flag collection. 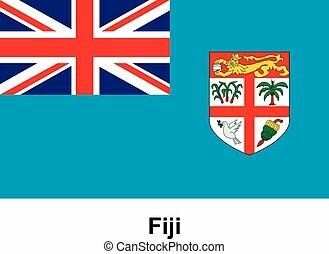 The Fiji flag in the form of a glossy icon. 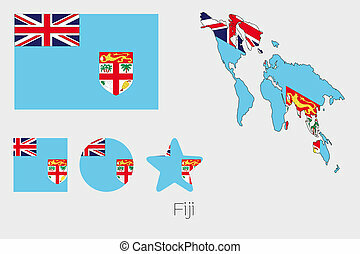 The Fiji flag - set of icons and flags. glossy and matte on a white background. 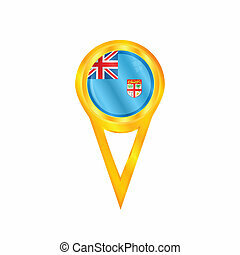 Set of Australian, Oceania Round Flag Icons, Zip includes 300 dpi JPG, Illustrator CS, EPS10. Vector with transparency. 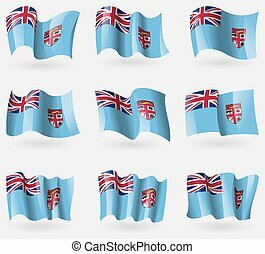 Set of Australian, Oceania Squared Flag Icons, Zip includes 300 dpi JPG, Illustrator CS, EPS10. Vector with transparency.